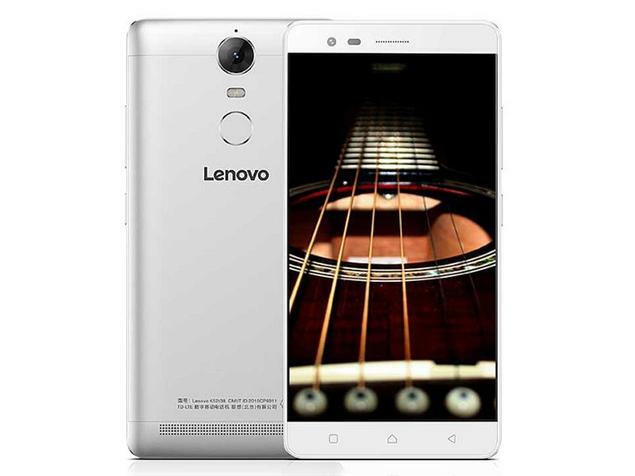 Lenovo has already recorded great heights on the K5 Note device and in a offer to serve different markets best, they have announced a variant for the Indian market which would come with a 4GB of RAM, giving the device a 4GB variant. This revelation was made known via a tweet that was sent by a subsidiary of the company last weekend. 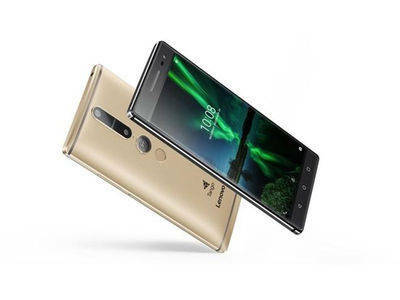 Currently, the device is only available in the Chinese market and here, it has only 2GB of RAM and has its launch price translating to about $165. Asides from the change in the CPU capacity though, we do not expect a lot of changes from other key specifications in the device as such. Lenovo is also yet to provide as much as a hint into the cost of the K5 Note in India but since we are seeing an increase in processor storage, we are also bound to see an increment in price.